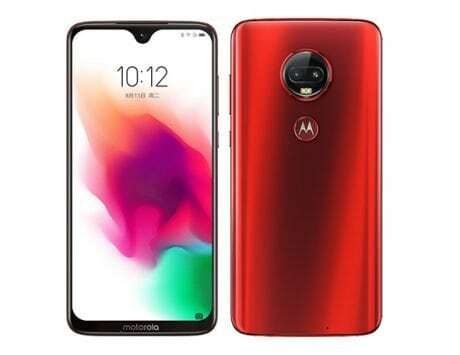 This will be the first Motorola smartphone to boast four cameras at the back. 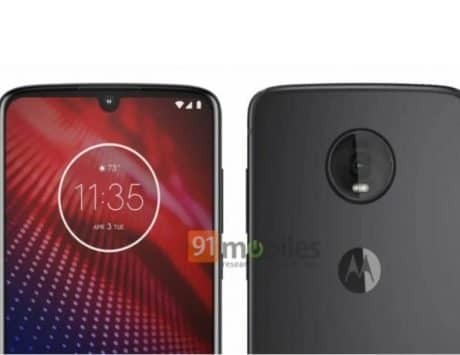 It was recently reported that Motorola is working on a smartphone with triple cameras, which could be called the P40 Note or P40 Power. But now it seems the company has another device up its sleeves, and this one could boast as many as four cameras. 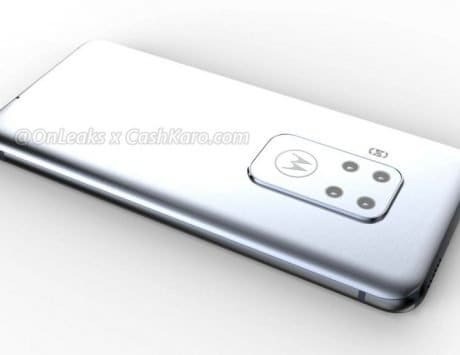 Leakster OnLeaks in collaboration with CashKaro, has leaked alleged 3D renders of a mysterious Motorola smartphone. 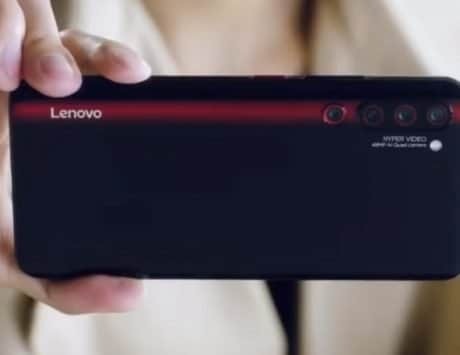 While the name remains unknown, the USP of this upcoming device will be the quad-camera setup placed at the back. 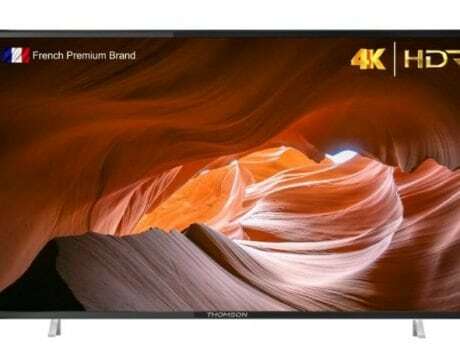 The leak further mentions that one of the cameras in the setup will include a 48-megapixel sensor. The leak has hinted at a few key features of this upcoming Motorola smartphone. 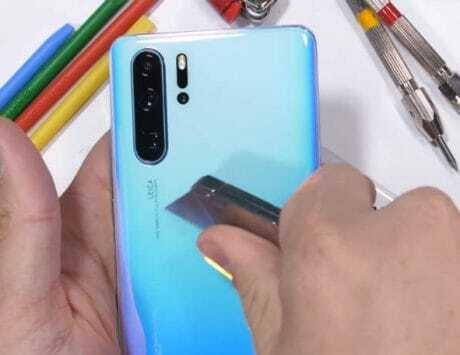 These include a 6.2-inch display with a waterdrop notch at the top. For security, there will be an in-display fingerprint sensor embedded up front. The smartphone will also feature dimensions of 158.7x75x8.8mm. 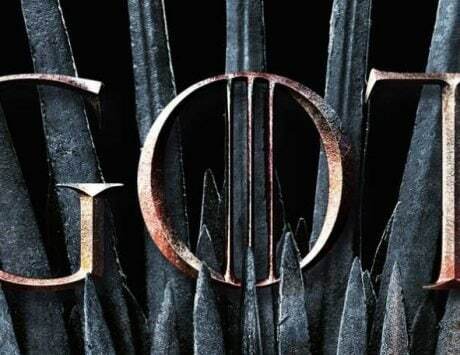 While the leak doesn’t mention everything, you can make out a few more details from the renders. The power button and the volume rocker are placed on the right, while the 3.5mm audio jack and USB Type-C port are placed at the bottom. At the top you get a SIM card slot, and the speaker grill. 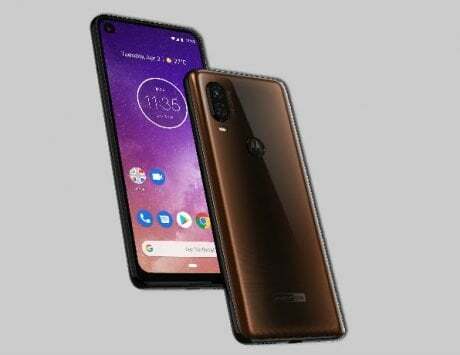 Motorola is also believed to be working on another smartphone, dubbed One Vision aka P40. 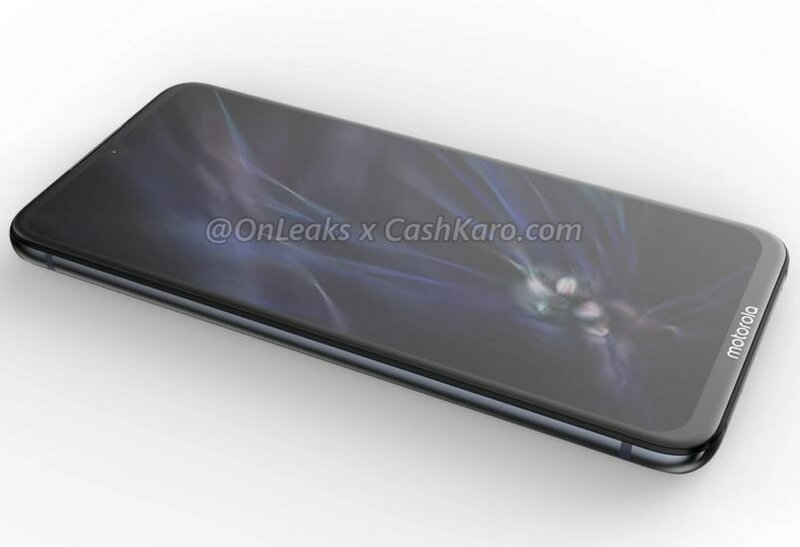 The USP of this upcoming device is expected to be the full-screen design with a punch-hole camera up front. As per a leaked render, the back of the device will feature a dual-camera setup consisting of a 48-megapixel primary sensor. 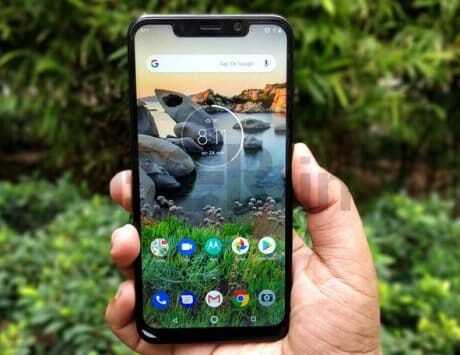 While there is no official word yet, the smartphone is expected to be launched sometime in Q2, 2019.